Here is a sight I have never got to see before. 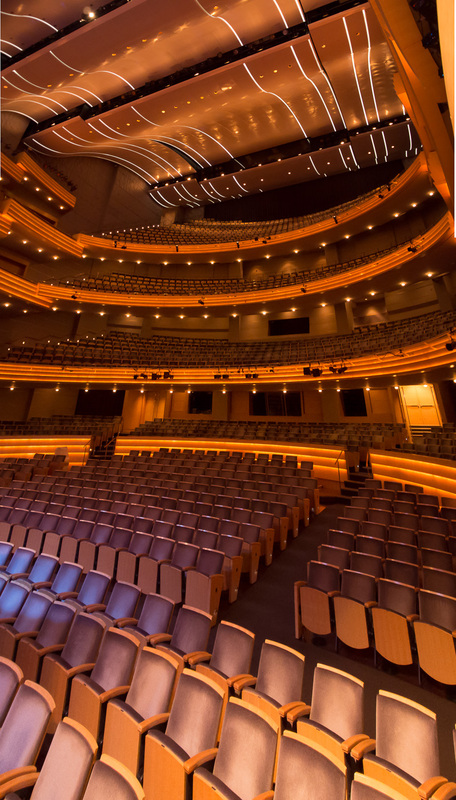 This is what you see if you are performing on state at the Madison Overture Center. Its a pretty interesting view.